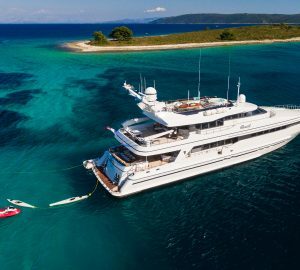 If you're looking for one of the best-kept yacht charter vacation secrets in the Atlantic, Brazil yacht charter will definitely surprise and delight you. Your own charter yacht is the best way to experience a sailing vacation in Brazil, where the sun always shines and the breeze is calm and constant. On this stretch of Atlantic Coastline, you'll find thousands of beaches, bays, natural harbors and islands, most of which are uninhabited. Begin your yacht charter in Angra dos Reis on the Costa Verde, in the state of Rio de Janeiro. This really is one of the most fantastically beautiful places on earth and a superb location for a yacht charter. Paraty's Bay is sheltered by Isle de Grande, and is a stunning rainforest paradise. The island is adorned with incredible white sandy beaches, fantastic nature walks and sparkling clear rivers and waterfalls. From the top of Isle de Grande, take in the superb panorama of the 365 smaller islands in the bay. With the same stunning natural habitat as Isle de Grande, the islands invite you to drop anchor and enjoy a day of swimming, snorkeling, dining, and pure enjoyment. As the islands lie within such a compact area, navigation is easy, and of course, the weather is always perfect. 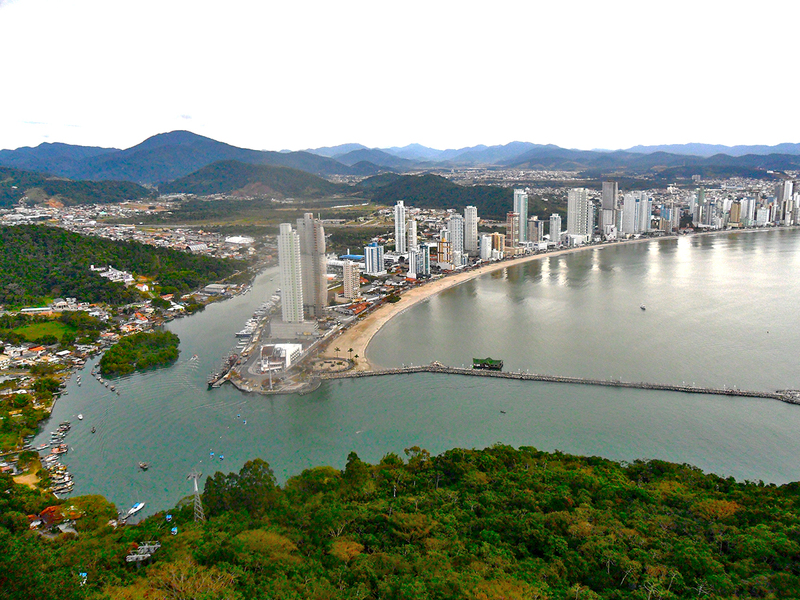 This area is a fantastic Brazil luxury yacht charter destination. North up the coastline is Salvador. The capital of the Northeastern Brazilian state of Bahia has a unique energy and vibrancy. Apart from being a fantastic and colorful city, Salvador is also an essential starting point for yacht charters toward Morro de São Paulo, 30 miles away, and for the Bay of Camamu, 60 miles to the South. Yacht charters in this area will again, sail upon bliss - well-protected anchorages, white sandy beaches and warm turquoise waters. 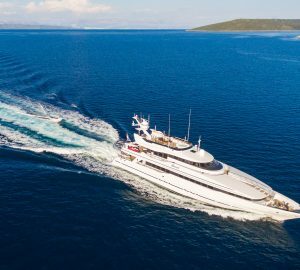 The types of yacht charter available in Brazil include motor, sailing, bareboat charter, skippered, crewed yachts, catamaran, power boat, sailboat, and even the occasional luxury yacht charter. Brazil is a beautiful and unique location for your yacht charter vacation. The islands and beaches are just as stunning as any Caribbean postcard, yet it still holds an innocence and virginity of an undiscovered paradise. Below is a selection of Brazil luxury yachts - for more information and additional yachts, please contact us here. Explore Location Guides for great destinations near Brazil .